EP 051: What Is My Truth? 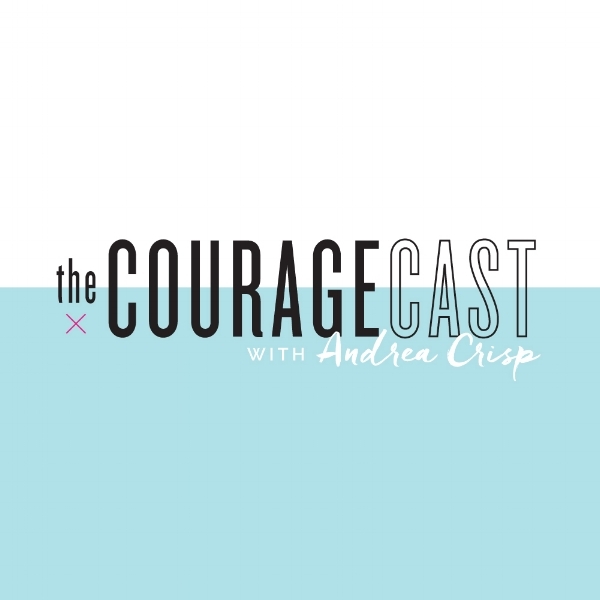 It's a brand new season and we are so excited to kick it off with something that we have never done on The Couragecast. In episode 051, I sit down for my very first recorded coaching conversation with Amanda. One of the deepest struggles we face as women is coming to terms with our true self. From a very young age, we can be bombarded with images and societal pressure to be something that we are not. And in order to fit in, we can fall into the trap of taking on a false version of who truly are. When you add that to childhood trauma, it can be a difficult web to untangle. In this conversation, she opens up about the pain she has experienced trying to prove not only to herself but to others that she is enough. And although she desperately wants to be seen as the truest version of herself she struggles to dismantle the walls of protection she has built around her. As Amanda wrestles with her feelings of ‘not being enough’ by assimilating to those around her and trying to become what she perceives others need her to be. We dive deep into the fear that holds causes her to shrink back. During the conversation, we reference the Enneagram. Click here to take a FREE ASSESSMENT. If you feel like you need to be empowered to take the next step in your life, then let's schedule a FREE 30-minute strategy session to talk about what is holding you back.